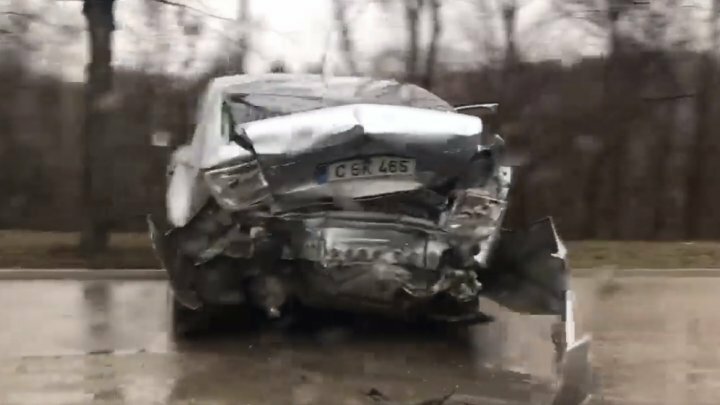 Two cars collided violently in Rîşcani sector of Capital. The drivers could have lost controls due to unfavorable weather. According to the witness, no casualties were recorded. All circumstances will be established.